GPS Leaders understands how leaving hundreds of thousands of dollars of equipment on a job site unprotected can make you feel a little uneasy. Now, for only pennies a day, our 24/7 heavy equipment GPS tracking solution can help you protect your equipment and drastically reduce recovery time if stolen. Our solution works on ALL heavy equipment regardless of the make or model. By streamlining your operations with better communication, you will be able to optimize your work sites to run more efficiently by being able to coordinate the activity of your equipment and workforce with our Fleet Management Software. Manage historical vehicle movements, equipment idling, fuel usage, and much more. Help protect your equipment, crew & customers by automatically tracking, recording and receiving instant alerts for completed deliveries, unauthorized equipment use, and compliance breaches. 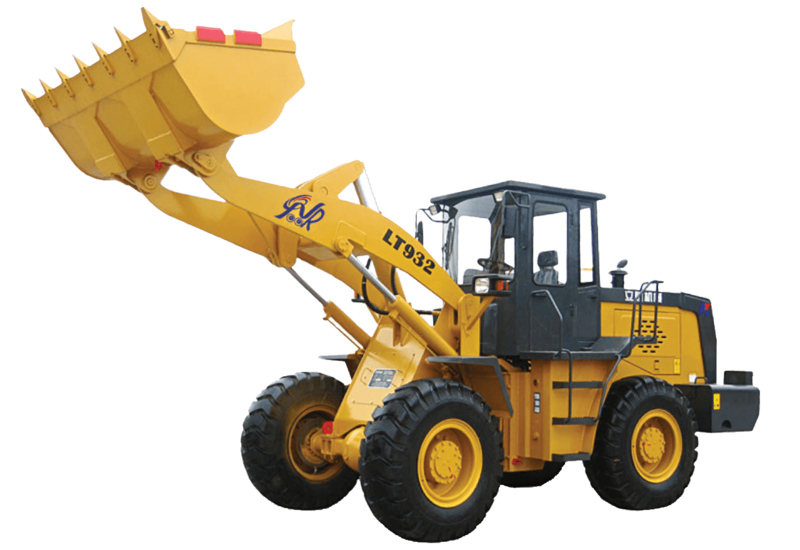 FINANCE YOUR HEAVY EQUIPMENT GPS TRACKING TODAY! 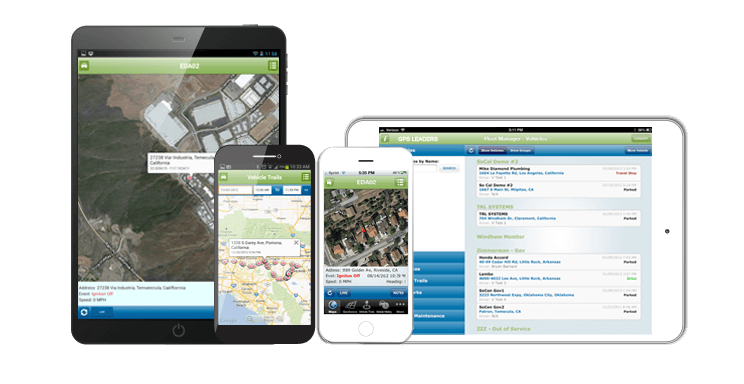 WE BELIEVE CONSTRUCTION EQUIPMENT TRACKING MATTERS TO SAFEGUARD YOUR ASSETS. GET STARTED TODAY AND FEEL CONFIDENT THAT GPS LEADERS WILL PROTECT YOUR ASSETS, EMPOWER YOUR DISPATCHERS AND PROVIDE THE PEACE OF MIND YOU DESERVE.